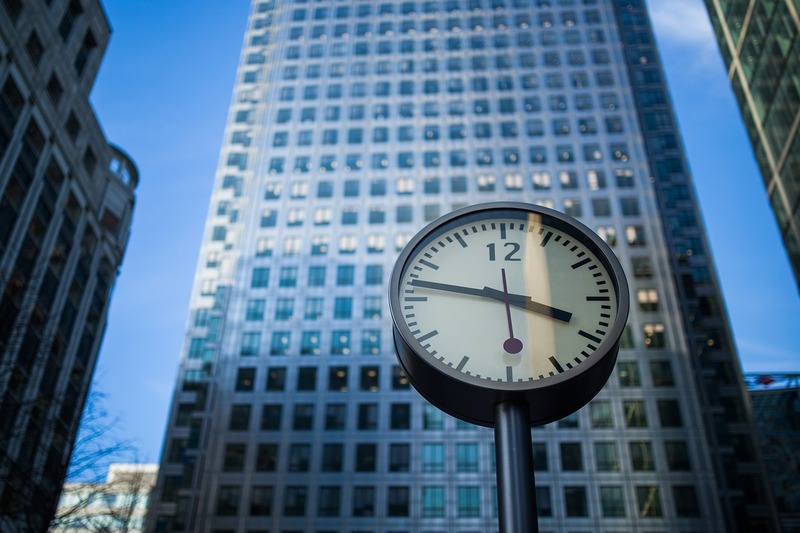 As it is #TimeManagementMonth, we’ll look at how the four hottest PM Trends - IoT, Remote Teams, Customer Service, and Measurable Results - will help you accelerate project delivery, grow your business or simply save you valuable time. If you've not stumbled across IoT (the Internet of Things) you must have spent the past two years on the moon. The buzzword is encountered everywhere and will greatly affect project managers. How? With data, and lots of it. IoT is what accelerates Big Data to become immense. The more devices we incorporate into our work processes - be it on the work floor, in our office or even on our bodies - the more data we can gather. The job of the project manager? Will be even more focused on analyzing and, most importantly, making sense of the data and incorporating it into the project management strategy. Once this is done, project managers will be able to make better decision, even under time pressure as they’ll be able to base their decisions on reliable facts rather than guess work, gut feeling or ‘because it’s worked before’-sentiments. Of course, the connection is not limited to our team members, co-workers or managers. It extends to clients and other project stakeholders as well. Customer service will be extended to also mean Client Service. B2C businesses have long ago realized that product quality alone is no longer enough to satisfy their customers and increase market share. Quality service is what distinguishes the good from the bad and the ugly - social media is full of testimonials for each. B2B businesses have a little catching up to do, but project managers can and will have to play an important role. Transparency throughout the project-process lies at the core of customer and client service. PMs will have to realize that delivering a successful project is only half the bargain - keeping good relations throughout and after the project life-cycle is decisive for future business success. Customer feedback should be viewed as the basis for improving products and services sooner. Taking customer and client service seriously will help delivering improvements and innovations to a market that is asking for them while retaining a competitive edge. Finally, what to do with all the gathered data, built connections and increased customer service? Use it to provide better measurable results. This has been an ongoing challenge for project managers and will become an even bigger one in 2016. What do we mean by it? Tracking and reporting on all metrics that are relevant not only for project success, but for company growth. You and your team successfully deliver projects on time and within budget? Great! Now show us how you've done it so that we can use these measurable results as best practices for future projects, learn and innovate from them and grow our business. Neat side effect: if your CEO has not yet been fully convinced of the necessity of project management, now is your chance to prove it is for business growth. Time Is Short - Even if Money Is Aplenty - InLoox • Copyright 1999-2019 © InLoox, Inc. All rights reserved.